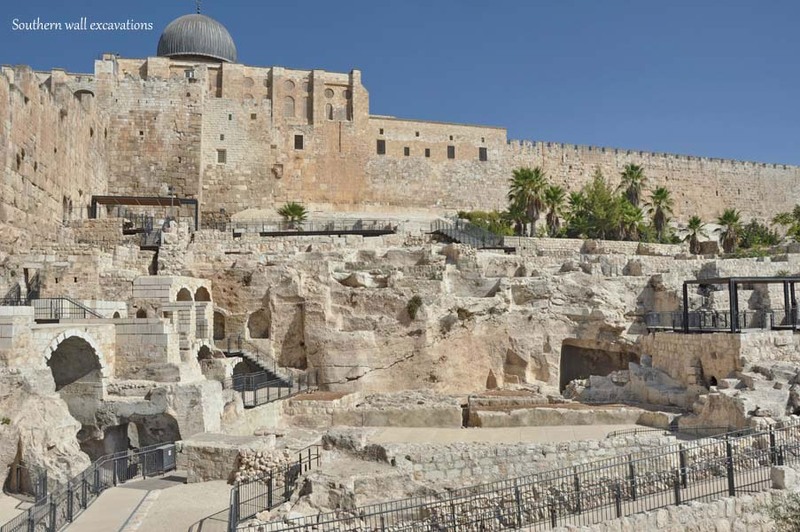 The Temple Mount is the area around the top of the hill of the City of David. Ever since the First Temple was built on this hill by King Solomon, it has been considered to be the holiest place for the Jewish people. 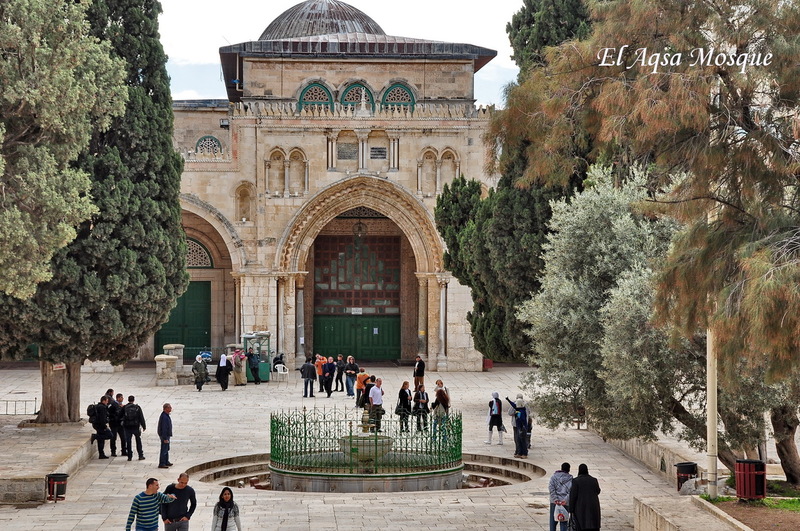 Today, it is also a holy Muslim center, upon which two of the most important mosques are built. 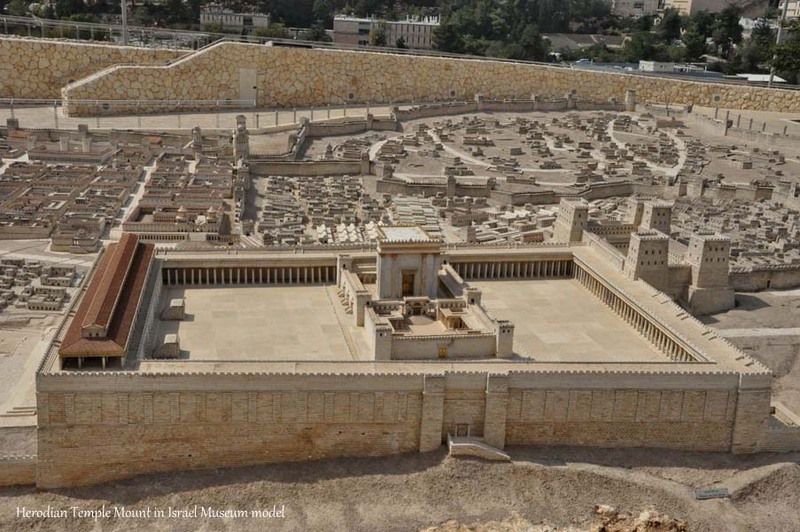 The Temple Mount is in fact, a huge plaza supported by four immense retaining walls. 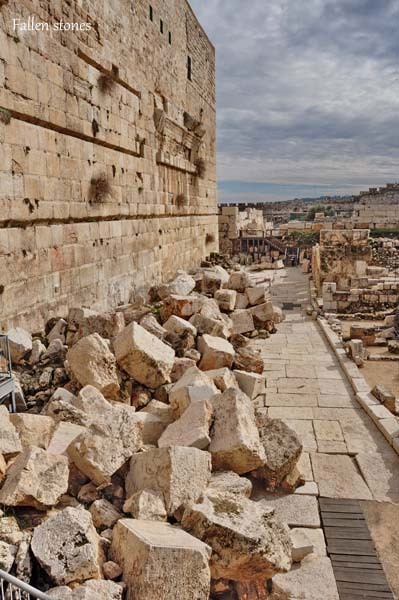 The lower parts of the walls are from the time of the Second Temple, while the upper parts are from later periods. 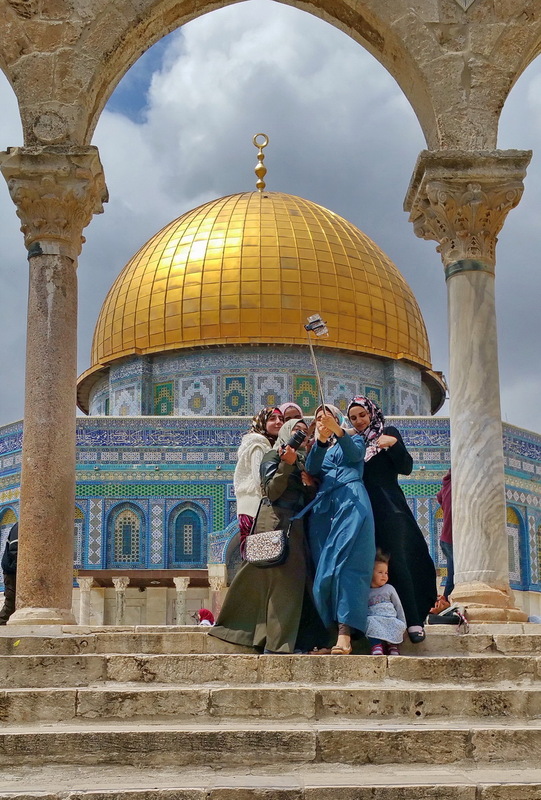 As a tourist, you can visit the plaza and walk in between the mosques, but our tour will focus on the excavations at the foot of the western and southern walls. 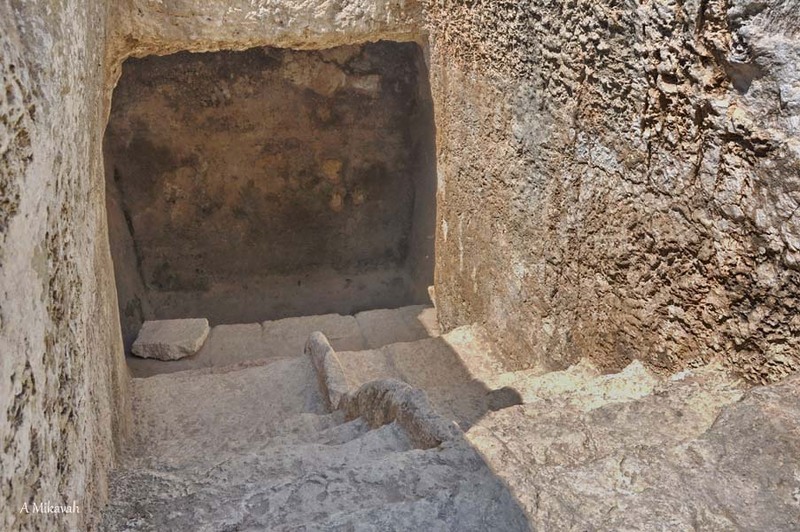 These excavations will teach us a lot about this incredible area around the Second Temple. The Book of Kings says that King Solomon built the Temple for God on Mt. Moriah. It was built in the 10th century BCE, and was destroyed by the Babylonians in 586 BCE. 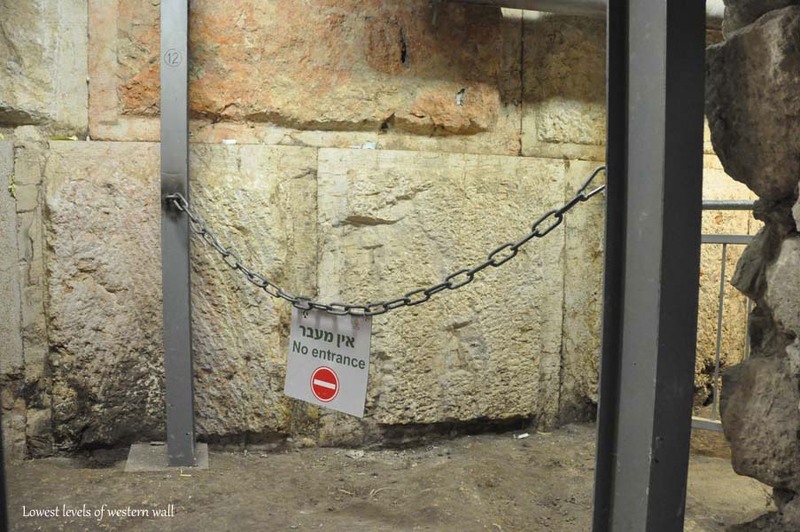 Seventy years later, Jews who returned from Babylon, restored the city and built a small temple at the same spot. 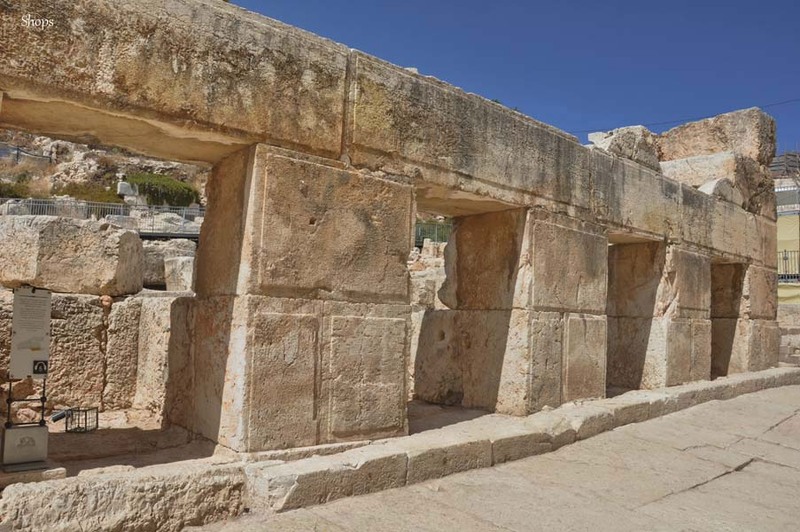 Five hundred years later, when the country had a large Jewish population under the rule of King Herod the Great, the old Temple was replaced with a new, larger one. In 22 BCE, King Herod began “the biggest project Man ever made” (Roman historian Tacitus). Around the peak of this steep hill, four huge retaining walls were built as high as the peak. A floor measuring 144,000 sqm (1.55 million sqf.) was built on top of this huge rectangle, suspended by an endless series of huge arches. A magnificently large temple was built at the plaza’s center. At the south end of the complex, there was a royal portico for business purposes and a fortress for security needs was built at the north end. This impressive complex survived for only 80 years. 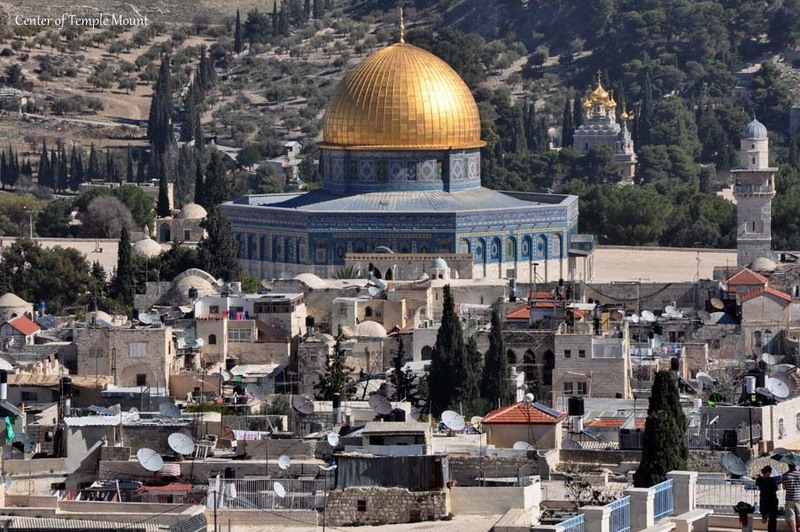 In 70 CE, after a long revolt against the Roman rulers and the capture of Jerusalem, all of the buildings on top were destroyed, along with parts of the floor and retaining walls. 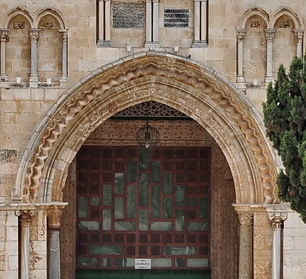 A Roman city was built in place of the Jewish one, but the ruins of the Temple Mount remained until the 7th century CE. 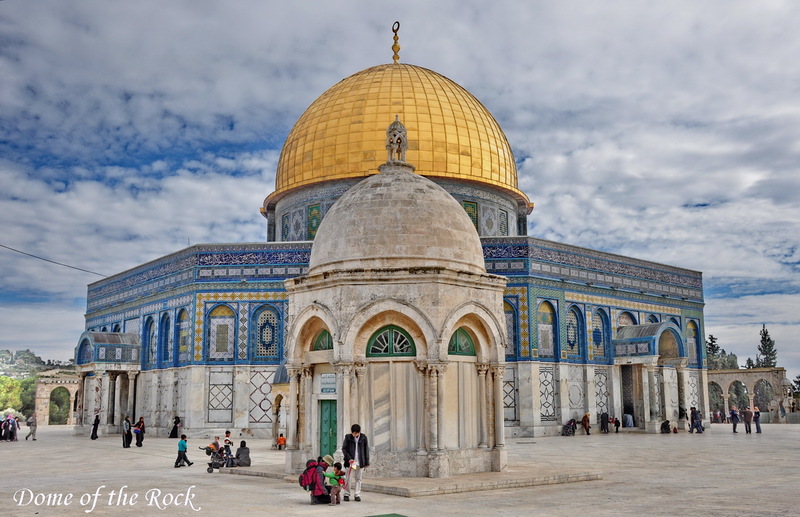 Islam took hold of the country and dedicated the Temple Mount to the Night Journey of the Prophet Muhammad (which allegedly took place from Mecca to Jerusalem). 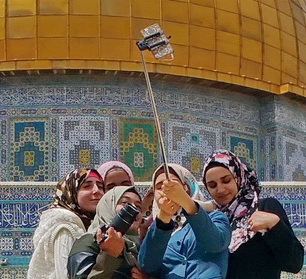 Since that time it has been a holy Muslim site. The walls and floor were restored, and the mosques we see today were built then. 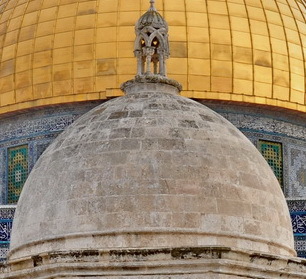 What are we going to see in the excavations of the Temple Mount? The Herodian western and southern walls. The main street of the Jewish city near the wall (nicknamed Wall Street). 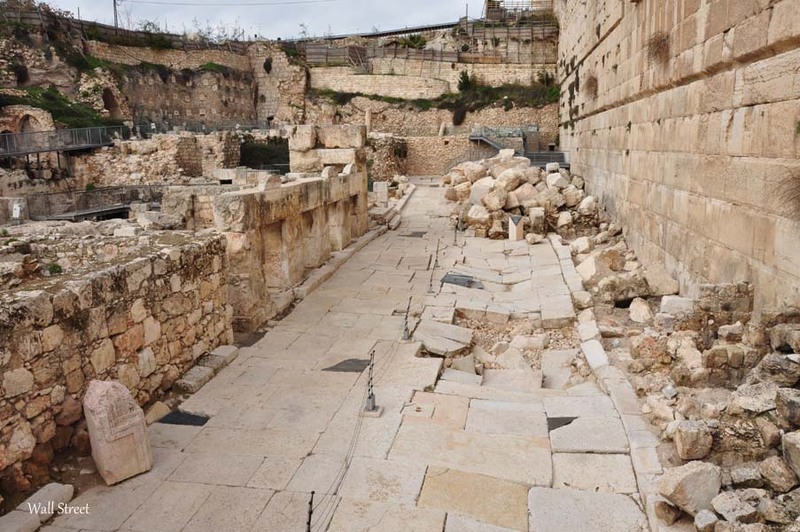 The base of the western wall on the bedrock, and the drainage canal under the street. Remains of shops and ritual baths (mikvahs). The Roman destruction of the site, as evidenced by large fallen stones. 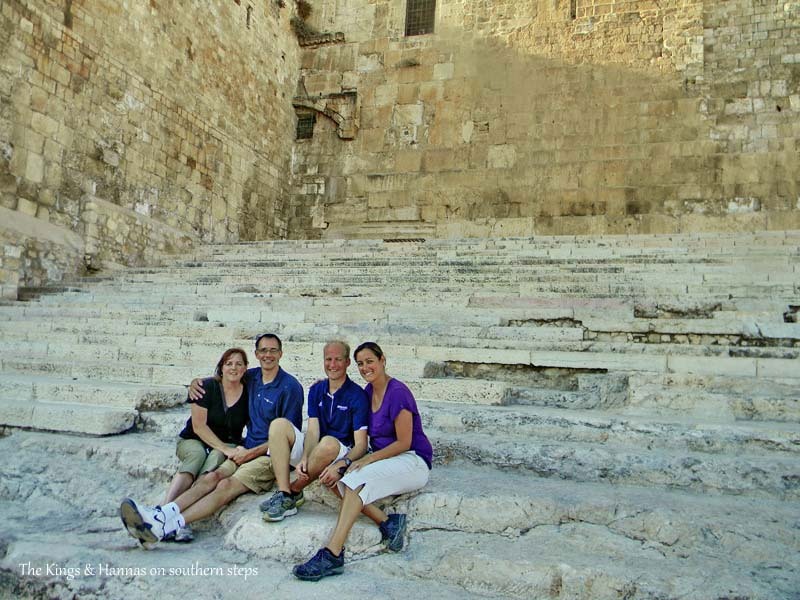 The remains of the steps and gates, which were used by most of the Jewish pilgrims.